What does it mean to face a life prison sentence? What have "lifers" learned about lifefrom having taken a life? 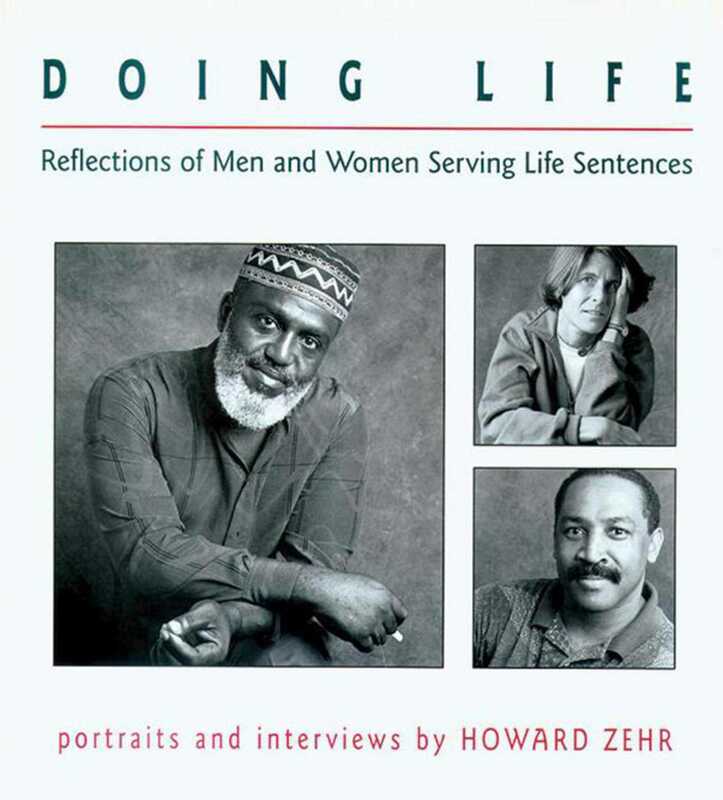 Photographer Howard Zehr has interviewed and made portraits of men and women in Pennsylvania prisons who are serving life sentences without possibility of parole. Readers see the prisoners as people, de-mystified. Brief text accompanies each portrait, the voice of each prisoner speaking openly about the crime each has committed, the utter violation of another person each has caused. They speak of loneliness, missing their children growing up, dealing with the vacuum, caught between death and life. A timely book.